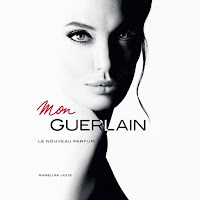 Unless you've been living in a cave you can't have failed to see that Guerlain has launched a new fragrance, Mon Guerlain. It had a worldwide release on 1st March 2017 and, although some stores did start a little early, it is the company's biggest profile campaign, and the most structured, since the La Petite Robe Noire franchise began back in 2012. The history of Mon Guerlain has much in common with La Petite Robe Noire and, understandably, Guerlain hope that it will also emulate its success. 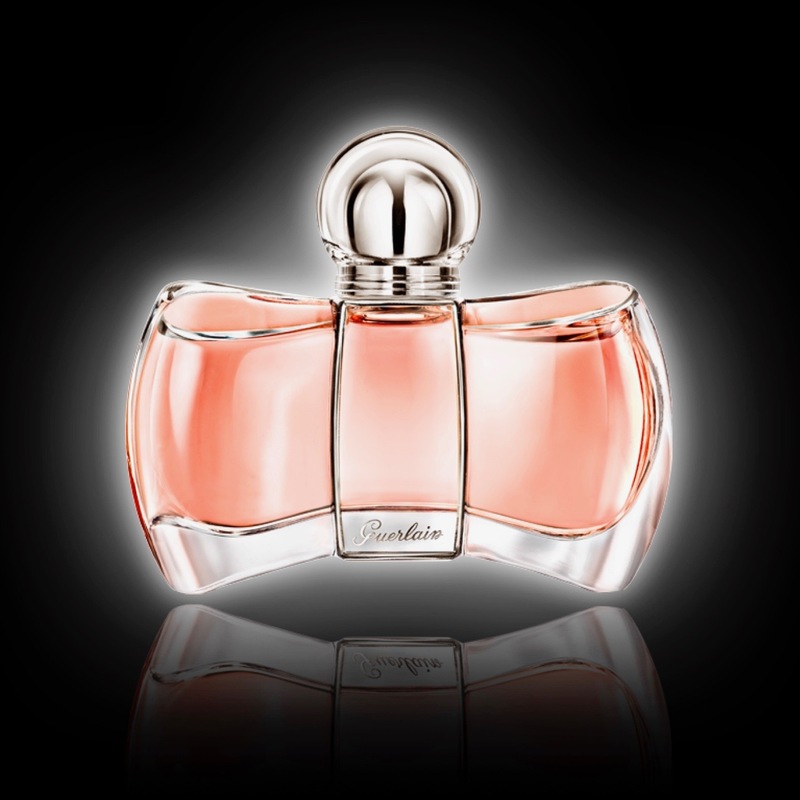 So, with a high profile worldwide release, can Guerlain re-establish itself as the premier fragrance house? Over the course of Guerlain's 188-year history it has seen itself bounce between fashionable and out of touch. Customer styles, perfumer choices, and even the dreaded marketing department have caused headaches and heartbreaks for fans. When the company was acquired by LVMH in 1994 it polarised opinion. Some believed that they would destroy the company's reputation whilst others hoped that they could inject much needed capital and expertise into the distribution of its fragrances. It's fair to say that they were always going to have a hard job pleasing everyone, but will 2017 be the year that they prove themselves? Guerlain's "Exclusive" fragrances have always been a mixture of limited release and historic reissues. 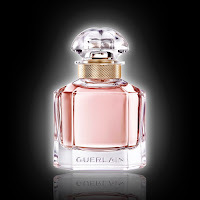 Very popular with perfume fans and diehard followers of the company, they don't provide Guerlain with its biggest income. For this they need to succeed in the mainstream market. 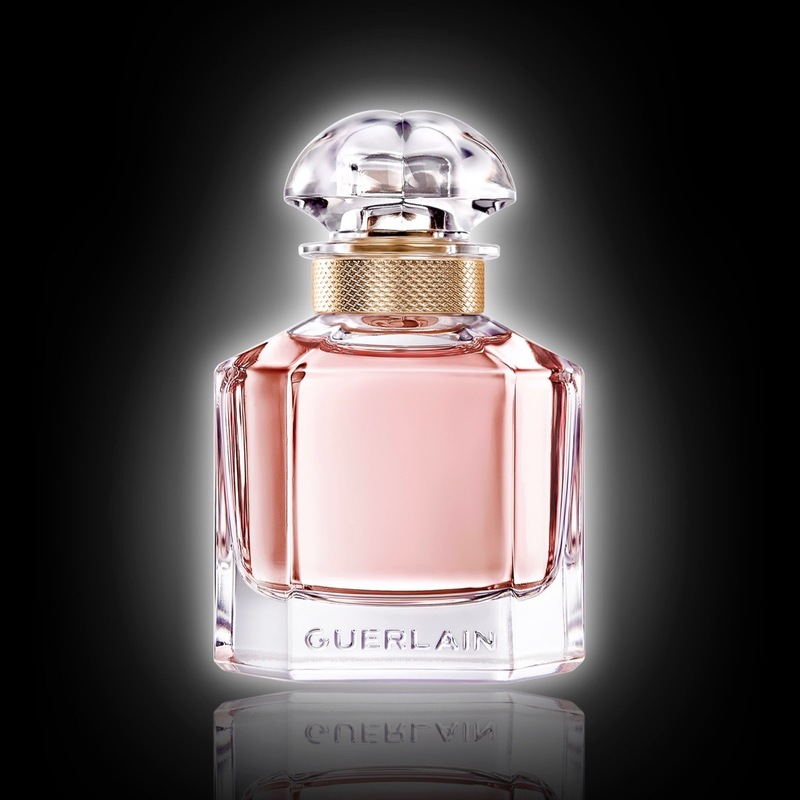 In 2015 Guerlain launched Mon Exclusif, an Oriental Fougere that came housed in the famous Coque d'Or bottle from 1937. The bottle was well known amongst Guerlain fans but to regular customers it also, unfortunately, looked similar to Victor & Rolf's Bonbon. 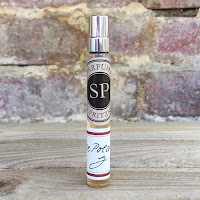 The fragrance received fairly good reviews but after its initial sales it was difficult to see how it would continue. Jump forward to 1st March 2017 and Mon Exclusif was re-launched under its new name Mon Guerlain. The fragrance was originally attributed to Thierry Wasser, but this time he co-signs it with Delphine Jelk. Housed in the company's 1908 quadrilobe bottle, and with Angelina Jolie as its face, the aim is to push Guerlain firmly back into the public consciousness. Does it matter that the juice isn't new and wasn't really inspired by Jolie? I don't think so. Remember, La Petite Robe Noire began as a limited edition, albeit with the same name, and it defied expectation to become a FiFi Award winner. What's important is that the company regains their market share and is once again seen as a mainstream competitor. So, to the fragrance. You get the same initial burst of citrus as in Mon Exclusif but the almond note is not as sweet in Mon Guerlain, it is a little more bitter. Perhaps that is simply because the fruity Carla Lavender is not as prominent. 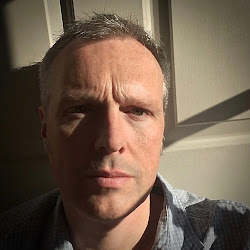 The gentle solar florals are still present, just as before, and the base of the fragrance seems identical with an iris-laden musk and the smooth sandalwood. Interestingly, whereas the original included a “toffee accord” the new incarnation just lists vanilla and tonka bean. Mon Guerlain is a little lighter than the original Mon Exclusif, especially when it comes to the lavender, and that could explain why its classification has changed from Oriental Fougere to Fresh Oriental. The "oriental" tag was always something that I disagreed with, gourmand being a better description, but maybe it's easier for the mass market. 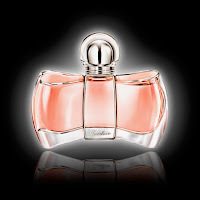 Mon Guerlain is a beautiful aromatic gourmand fragrance, it always was, and if making it mainstream and changing its name means that more people get to enjoy it then it has my vote. It’s just a shame that Guerlain haven’t been a little bit more honest about it. It’s available in all retailers priced at £45 for 30ml, £68 for 50ml and £96 for 100ml.